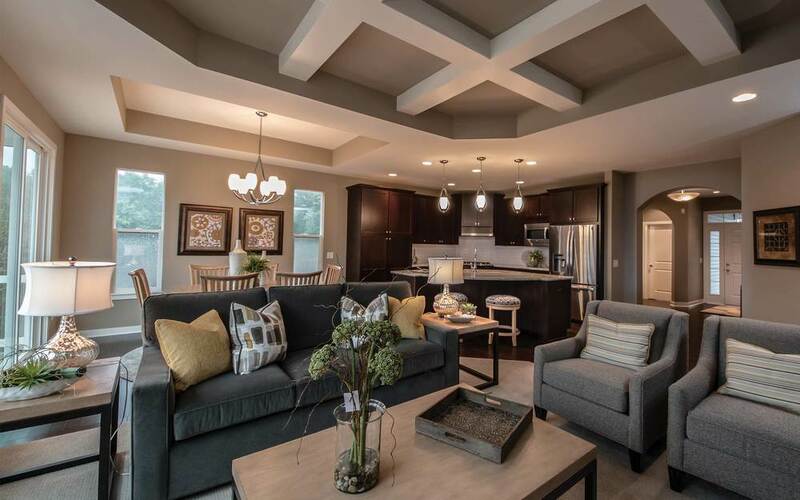 Build a Home - Custom Home Builder of West Michigan | AVB Inc.
At AVB, we pride ourselves in the tradition of quality home building. We have evolved with the changing trends and standards in the building industry for better than 30 years and we continue our commitment of quality building through innovation and knowledge as materials and processes continue to evolve. Our commitment to deliver custom homes of the highest possible caliber remains stronger than ever. 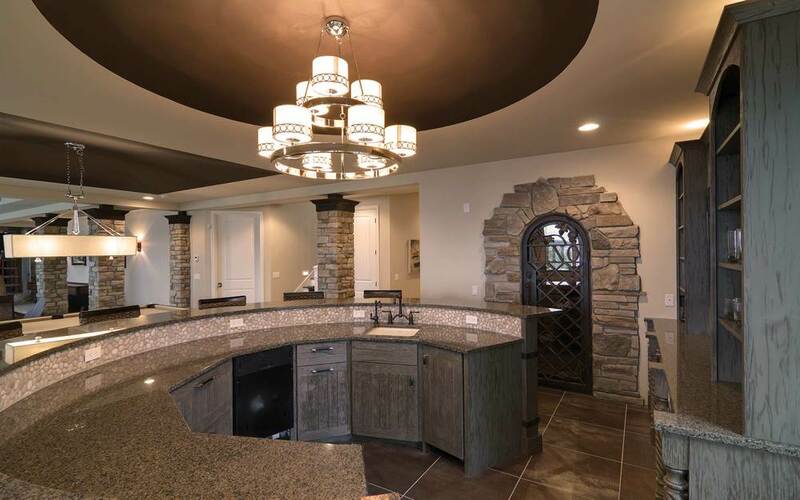 Our entire design and construction process is tailored to create an enjoyable homeowner experience while maximizing the value of your investment. Whether working from an existing plan or ideas not yet drawn, we can make your dream home a reality. Our talented staff will guide you every step of the way through design, selections, construction, and warranty service. We invite you to learn more about our client-focused approach. For a new custom home without the wait, see available new homes within our communities. Better planning, design and craftsmanship. In the end, it is all about people: our tremendous staff have an enormous amount of experience and love what they do. We want you to enjoy the process, so your questions, concerns and modifications are addressed immediately with personal attention. One of the biggest compliments we get is when we build second or third homes for an owner or a home for their family members. AVB was founded in 1981 by Daryl Rynd and Joseph Gesmundo. Daryl was a carpenter known for his focus on quality and attention to detail. Joe was a real estate developer devoted to first- class communities integrated with nature. 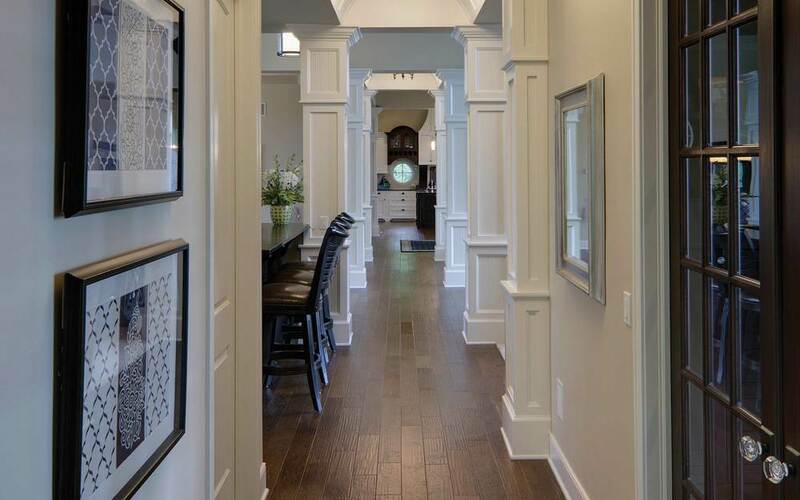 Together, their talents and shared commitment to exceed customers’ expectations has led to over three and a half decades of building exceptional custom homes in Southwest Michigan. Our conservative fiscal approach has allowed us to continue investing in our business and in our communities. A majority of everything we do is within a 45-minute radius of our office in Portage, Michigan. But building better communities comes not only through great local projects; it also comes from a commitment to community service. AVB employees serve on the boards of 16 non-profit organizations in Kalamazoo County, and are active supporters of many organizations in greater Kalamazoo. We build homes ranging from 2,000 to over 10,000 square feet and starting in the $300,000 range to well over a million. We build lake cottages, homes on golf courses, in neighborhoods, country and equestrian estates, from very traditional to industrial contemporary and everything in between. Though our residential and commercial teams are separate operations, this diversity does enhance our experience, our purchasing power, and our ability to maintain great trade contractors and supplier groups. Every home we build is custom crafted as if it were our own home. We treat our clients how we would want to be treated, with open and honest communication. We have created the most comprehensive and inclusive custom home building process to make building your home enjoyable. We look at our relationship as a partnership with a common goal of building your dream home. You will be actively engaged in regular meetings both in our office and onsite. Your questions, concerns, and modifications are always addressed with personal attention. How long have you been building custom homes? American Village Builders (AVB) was formed in 1981, and we have been in the real estate development business for more than 40 years. The founders of AVB, Daryl Rynd and Joe Gesmundo are still very involved in the day-to-day operations of the business. Combined, the AVB team has hundreds of years of experience and has built hundreds of custom homes. We have built lake cottages, homes on golf courses, homes in neighborhoods, country and equestrian estates, from very traditional to industrial contemporary and everything in between. We bring a tremendous amount of knowledge in all aspects of building, ranging from design to service, even after each home is completed. One of the biggest compliments we get is when we build second or third homes for an owner or a home for their family members. Our design and construction process is the most comprehensive and inclusive you will find in town. Our purchasing power gives us a distinctive price advantage. As you work with us, you will see the quality of what we build. In the end, it is all about people, and we have a staff with years of experience. As mentioned above, you are not hiring a builder, but a team of experienced people who love what they do. Most of our clients have a great time building their homes because we care and treat your home as if it were our own. We have a very open and honest communication system, and our detailed process helps us build the best while constantly improving our work. Your questions, concerns and modifications are addressed immediately with personal attention. a. Pre-construction – Includes preliminary and final home plans, site planning, building specifications, pricing and options. This typically takes between 30 to 90 calendar days to complete. If homeowners have their own plans, we typically still need to generate site planning, building specifications, pricing and options. This will take 3+/- weeks to complete. b. From the contract to the start of construction – It takes approximately 30 days from contract to the start of excavation. During this 30-day period, you are starting to select exterior colors and some interior finishes. We are finalizing the construction drawings, applying for building permits, scheduling trade contractors and finalizing documents with your lender (if applicable). c. Construction – From the start of excavation to your move-in, a home with less than 2,500 square feet of finished area typically takes 160 calendar days, a home between 2,600 and 3,000 square feet of finish typically takes 180 calendar days, a home between 3,000 and 5,000 square feet of finished area typically takes 210 calendar days, and homes over 5,000 square feet take 240+ calendar days to complete. Total finished area includes lower levels (basements), if they are being finished with living space. Picking an appropriate site is a critical step in making your dream home a reality. Whether you already own a parcel of land, or you are considering acreage, lake -frontage, or one of our planned communities, we will help guide you to make a selection and to design a home that integrates into your sites. There are a number of factors to take into consideration when selecting a site and positioning your home including trees and other natural vegetation, views, topography, light exposure, surrounding proper ties and homes, and the style of your home. We will help you fit your new home into the surroundings while respecting the natural environment. Additionally, prior to tree removal and excavation, we stake out your home and entry drives, walk the site with you, and confirm everything fits into your vision. Designing a custom home is an evolutionary process that our clients find very exciting and enjoyable. You will see your dreams and ideas start to come to life as we marry your plans to your home site. Our talented and experienced team of home designers, interior designers and Computer Aided Design (CAD) team will carefully listen to you. We will first present sketches of our interpretation of your home. 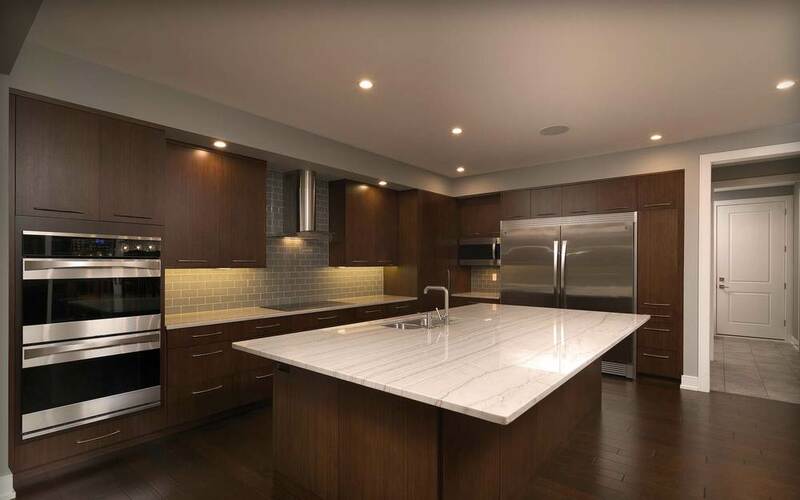 After your approval, our CAD team will develop detailed construction drawings that include structural elements, electrical layouts, and drawings for custom features, such as cabinetry and built-ins. We build homes from 2,000 square feet to over 10,000 square feet, starting in the $200,000 range to well over a million. Who designs the homes you build? We can build from your design or ideas, we have a portfolio of floor plans that we can work with, or we can start from a blank piece of paper. 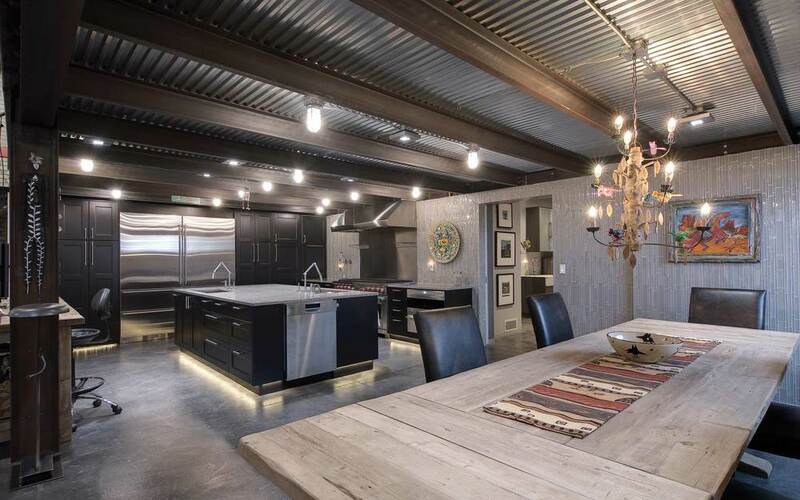 We have a very talented team of designers and architects that can guide you through designing a home that matches your lifestyle and your budget. As we work with you, rest assured that we will provide accurate costs during the design process. Once your design is complete, over three decades of experience pays off for you as we secure the best possible value for materials and labor for your home. We utilize our superior purchasing power, purchasing alliances and market knowledge. Finally, before you build, we always guarantee your costs. How do I know I am getting a great value? a. 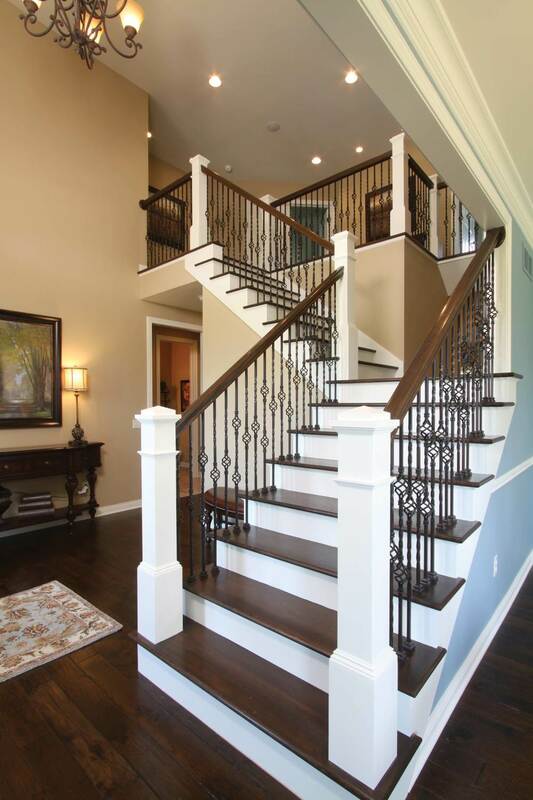 We build more custom homes than any other builder in town, which gives us better buying power. It also allows us to garner the better trade contractors and better scheduling. We estimate that we purchase materials and labor 3%+/- less than our peers. b. We belong to and exclusive multi-state buying group which enhances our purchasing power on more than 70 top-tier products such as Trane furnaces, CertainTeed shingles, Kichler light fixtures and Delta faucets. c. We build homes for sale, so we are constantly looking at the market for the best value in materials and trade contractors. We typically have two AVB-approved trade contractors in each category of work bid on every home we build. How are cost overruns and change orders handled? We are a guaranteed-price builder. The price we quote is the price you pay, with the exception of any subterranean issues. We recommend that you carry 3%-5% contingency for change orders. The recommended contingency is for items you decide to change during the building process. Building a custom home is an evolutionary process and we welcome your modifications. It would be very difficult to build a custom home without making changes. For example, if you are changing the kitchen faucet to a more or less expensive faucet, a change order will be created for the difference. Our change orders are cumulative and formatted in Excel so that the most recent change order will include the original contract amount plus / minus all the change orders to date. This way you do not have to go add change orders 1 – X together to know where you are on costs to date. Most builders would recommend a 10% owner contingency. We pride ourselves in spending time going over the plans and specifications to make sure that we have the items included that you want and that you understand all of the components of your home. Because we spend a lot of time reviewing the specifications and plans upfront, our clients tend to spend less on change orders. Most change orders come in the areas of Plumbing, Electrical, Flooring, Trim, Light Fixtures and Appliances. Our design and construction process is the most comprehensive and inclusive you will find anywhere. Open, honest communication is the key to our partnership with you. 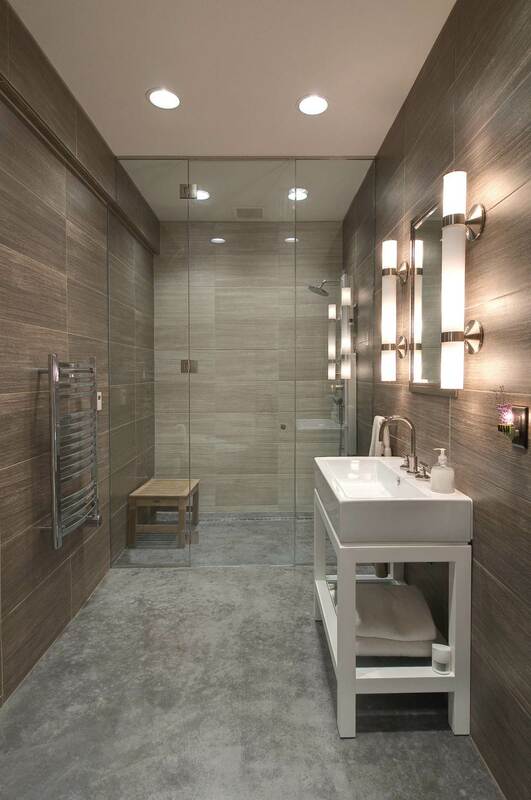 This kind of personal care continues throughout the building process as you are actively engaged in regular meetings and site visits. Your questions, concerns and modifications are addressed immediately with personal attention. How do you manage homes built in AVB communities versus customer-owned property? Approximately 35% of all the homes we build are on client’s home sites and 65% are within our communities. Each home we build has a designated site superintendent and selections coordinator. The superintendent manages all the day to day activities on-site and schedules trade contractors and supplier, and our selections coordinator helps you with all your material and color selections. How do you ensure my new home is healthy and safe? Throughout building your home, our supervisor will be on site almost every day. His or her primary job is to schedule the trade contractors and ensure that everything is installed correctly. There are also third party code inspections throughout the building to ensure that all the critical components are built and installed to code. Do you have a current building license, general liability, and workers’ compensation insurance? Yes, copies are available upon request. We also have trade contractor agreements with each and every trade contractor and supplier, along with copies of their current insurance policies on file. How am I assured that no liens get filed on my home? We have a very skilled accounting team including two Certified Public Accountants (CPA) on staff. We utilize Timberline, which is a very powerful accounting software program that allows us to analyze almost every aspect of accounting associated with the homes we build. We work off of a purchase order system that allows us to track all awarded contracts, their work, payments and lien waivers. This information is then validated by a title company (if you have a loan). We protect all of our owners from liens associated with the work our staff, trade contractors, and suppliers have performed and we have been paid. How do you communicate during the construction of our home from start to finish? Communication is the key to making the building process of your new home enjoyable. We communicate via phone, e-mail and a majority of our team is equipped with I-pads. We can FaceTime or Skype while you are out of town or not available to meet on site. We are continually incorporating technology to make the process easier for everyone. Many of our clients like to have a standing weekly meeting on site with our superintendent and/or selections coordinator throughout the project. It is a great time to review what has been done, what is next and answer any questions. A weekly meeting is not required, but if you are available, we suggest it when possible. How do you qualify the trade contractors and suppliers for my home? We typically work with two to three vendors in every category of work from HVAC, electrical, plumbing, flooring, painting, etc. Having multiple trades keeps our pricing in check and allows us to keep our homes on schedule. These are vendors who have worked with AVB for a long time (some for more than 20 years) and who have met our pricing, quality, scheduling, service and warranty requirements along with having a great staff. The final determination of who works on your home is based upon their bid and availability. If you are meeting weekly, you will get most of your updates at that time. We have a homeowner’s manual that outlines the construction process. This includes a flow chart of the steps of construction, and we will provide the selections schedule. We are in constant communication, so you are very aware of what is happening and what we may need from you. Your safety is very important to us. When on site, we want to make sure you are with someone from our team. A construction site can be a dangerous place, especially when work is in progress. We provide you with your own hard hats and safety glasses so that you are protected when overhead work is being done. Once your home has the doors and windows installed, it will be under lock and key to protect your investment. What’s your process for inspection at key points of construction and addressing any matters that need attention? Our homeowner's manual does a great job of outlining this process and these will be reviewed with you prior to construction. We have identified eight critical points in the construction process that we have formal walkthroughs with you. Each one of these phases has a long list of items that we will review with you, everything from the location of the mailbox and air conditioning to punch list items. How do you handle job site safety? AVB goes to great extents to provide a safe environment for our trade contractors, suppliers and staff. A construction site is a very dangerous environment and it is important that everyone is aware of their surroundings. We provide ongoing safety training to all of our team members that goes well beyond the requirements of the Michigan Occupational Safety and Health Administration (MIOSHA) laws and regulations, along with a residential safety program that exceeds state requirements. In addition, we provide all of our clients with personalized hardhats, safety glasses and review safety procedures while on site. Hard hats and safety glasses are required at all times while on site prior to the home reaching the drywall stage and at all times an overhead hazard exists, without exception. Once you finalize your plans, features, and pricing, we apply for building permits, so we can begin construction of your home. This is also the time to select those items which help make a house a home—exterior colors, cabinets, trim details, appliances, floorings, plumbing and lighting fixtures, etc. Our Selections Coordinators will guide you through the options and help you make the right decisions so your home reflects your personal style. We provide you with a detailed calendar for when these individual selections are needed to keep your home construction progressing and on a schedule. At the same time, we know you will make changes as your new home evolves. Our team will guide you through our detailed change order process. What are my options for customizing my new home? We are a custom builder so if it is what you desire, we can do almost anything. With the number of homes that we build, we have experience with different materials, products, and layouts, and we bring that wisdom to every home we build. We will help guide you through the maze of choices and selections based upon your needs and budget. It is hard to put a value on the experience we have throughout our organization and how that benefits our home owners. We are told all the time that the input from our team really makes a difference in how happy people are with their homes. Many people can build a home, but it might be the simple aspects, like which way a door swings, or making sure your closet is the right size, or that the colors are coordinated and that it is built on time and on budget – these can make all the difference between building a good home versus a great home. We sweat the details for you. Will I have a schedule as to when selections will be needed? Yes, we do two comprehensive schedules in Microsoft Project for every home we build. One is for construction and the other one is for selections. The selections schedule is reviewed with you regularly and the construction schedule is communicated to our trades weekly so they can plan accordingly. We organize the selections into five major categories, which will allow you to focus on the areas needed in order of construction. The first areas are exterior colors, and then we start working inside with cabinetry and so on. AVB will ensure your new custom home will have the enduring qualities to provide a lifetime of enjoyment. Once you have settled into your new home and have a chance to “test drive” everything, we will be there to do the fine -tuning with a 60-day and 11-month walk-through to make sure you are completely satisfied. As a finishing touch, we provide you with a home owner ’s manual including information on all the colors and materials—including model numbers—used in your home, and a list of all the trade contractors and suppliers who worked on your home. This will allow you to care for your new home with confidence and protect your investment for the long-term. Do you have a written comprehensive warranty? Yes, copies are available upon request. In addition, almost all of the products we use have their own warranties. For example, the carpet you select may have a 5-10 year stain warranty, the windows you select may have a 10-year warranty on seals, roofing might be 20+ years and so on. AVB has a very comprehensive “Customer Care” program that starts with the Homeowner Orientation and comprehensive walkthroughs 60 days and 11 months after you move-in. We continue to provide service on the homes we build for a very long time. We help people who are the third, even fourth plus owners of the homes we build. What’s your process for inspection at final walk-through and addressing any matters that need attention? We have a final staff walkthrough of your home prior to your orientation to make sure that we have completed everything to our requirements. The Homeowner Orientation is typically a time to celebrate the completion of your new home we have built for you; very few items are typically added to a "punch list." AVB is a leader in energy efficiency design, construction, and green building techniques. We take great pride in building energy efficient homes and reducing the carbon imprint we make on our environment. Depending on the options selected, our homes use 35% to 65% less energy than homes built to the current energy code. All of our homes are inspected during and after construction is complete to ensure we have met AVB’s enhanced energy requirements. Your home will have an energy audit conducted upon completion by an independent third party. This audit includes a physical inspection prior to drywall and upon completion, and includes an air duct leak age test, blower door test, and a thermal imaging scan of your home. These inspections ensure the thermal envelope of your home is very well constructed. You will be provided with the audit report. The report includes the actual data on the energy efficiency of your home and is an asset when you sell your home in the future. In the past three years, we average 60 on the Home Energy Rating System (HERS) Index. The HERS Index is a number-based rating system that grades homes based on their energy performance. AVB homes average 40% less energy usage compared to code.